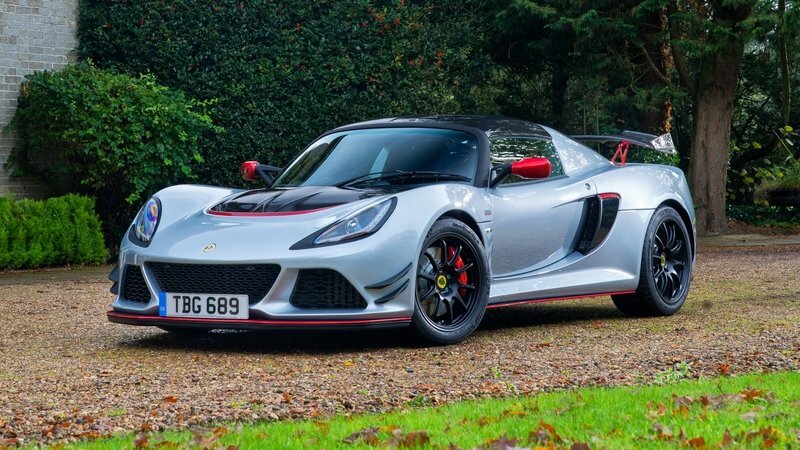 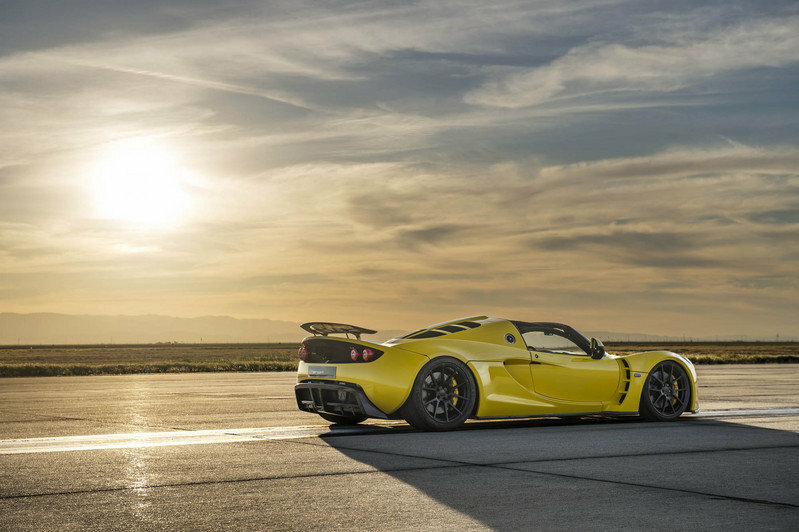 While easier to produce, the Venom GT’s Exige roots constrained Hennessey in terms of aerodynamics. 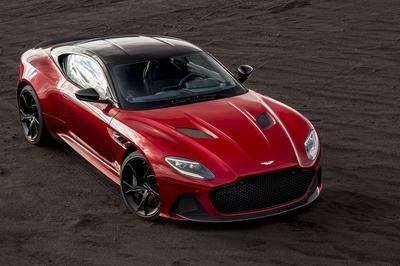 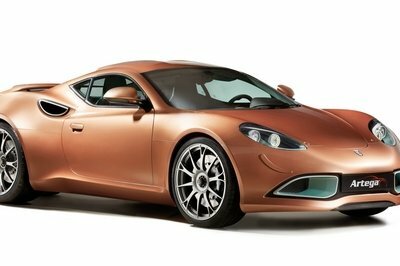 The F5 works around this with a totally clean-sheet design approach, creating its own aero solutions with a brand-new chassis. 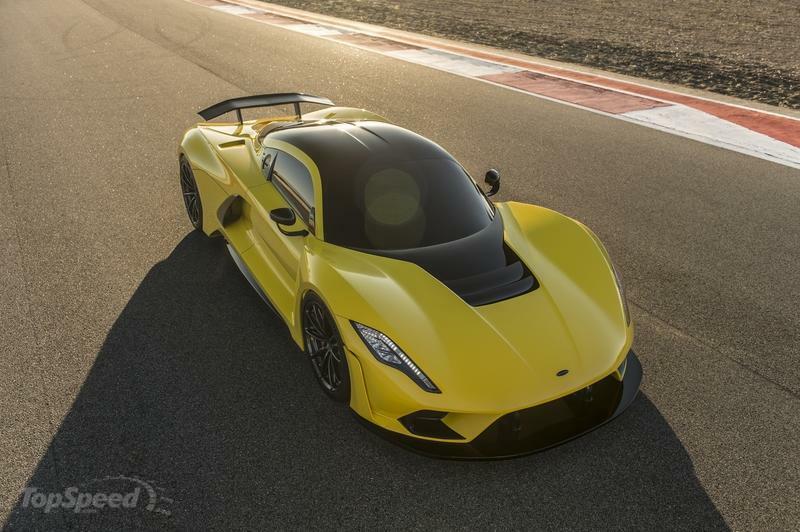 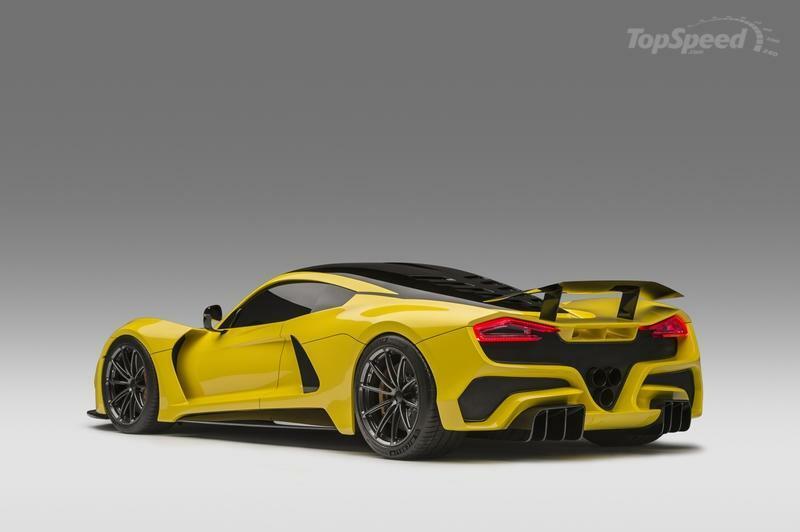 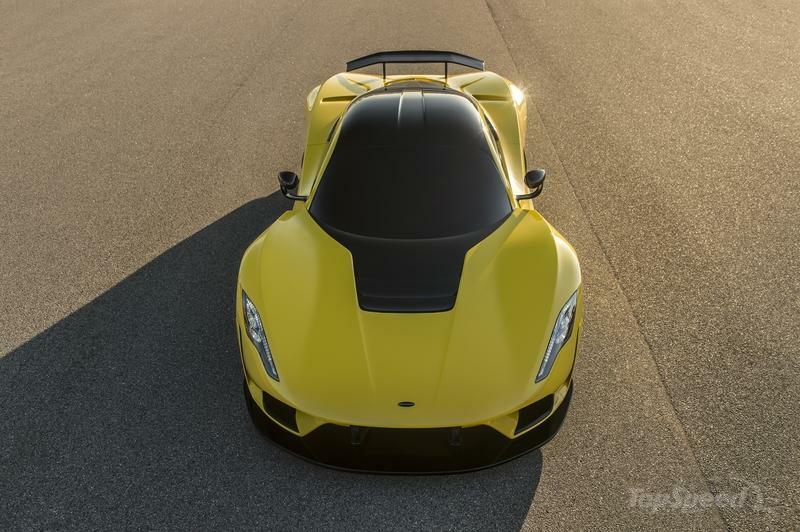 Venom F5 gets a lower coefficient of drag, down to 0.33 compared to the Venom GT’s 0.44. 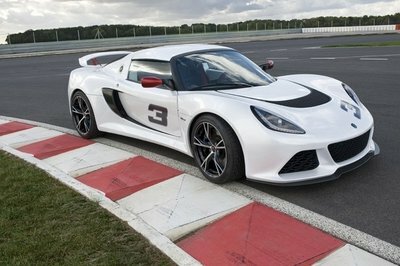 All told, the Venom GT does a good job in enhancing the Lotus’ barebones approach to cabin design. 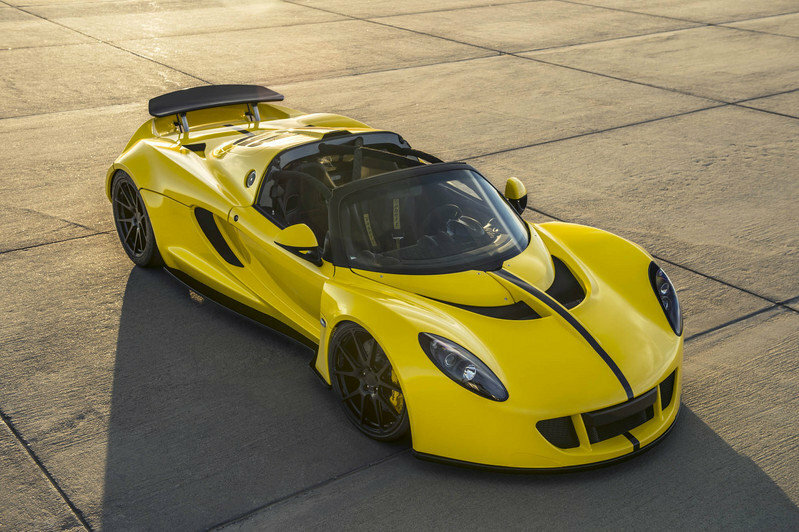 Much like its exterior spec, the Venom GT’s cabin is heavily based on the Lotus Exige. 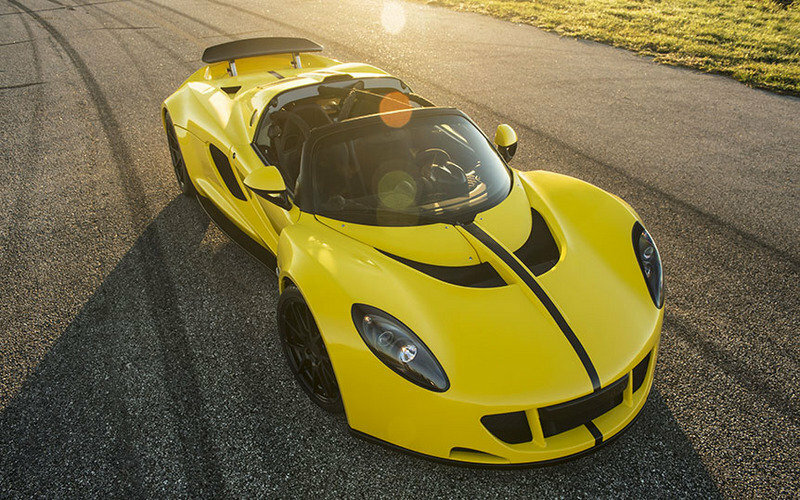 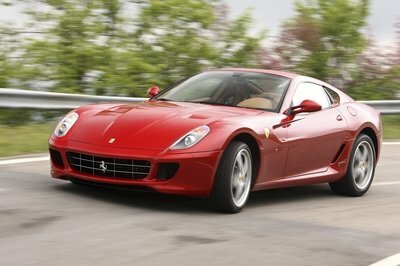 The layout is practically identical, with a small dash, rounded air vents, matching door panels, and minimal infotainment options. 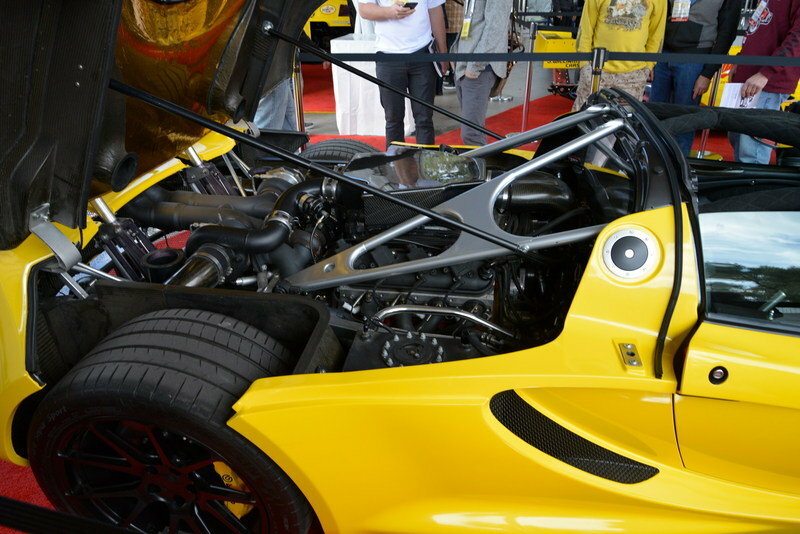 The analog gauge cluster is also the same in the Venom GT. 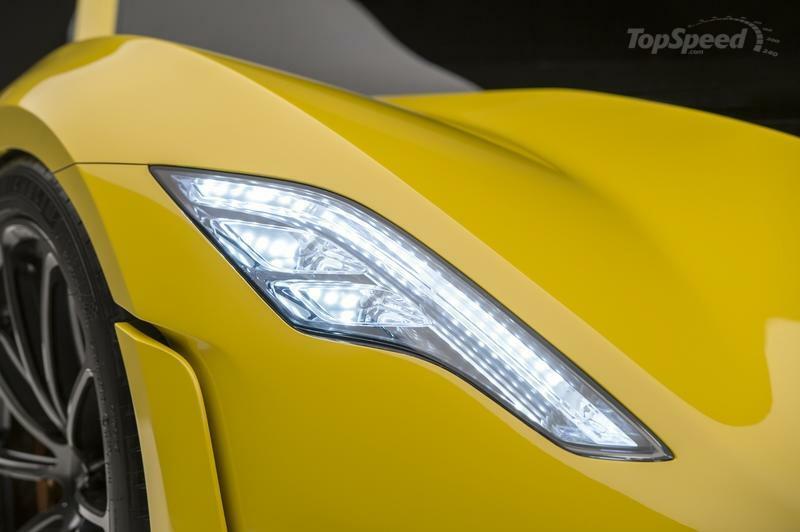 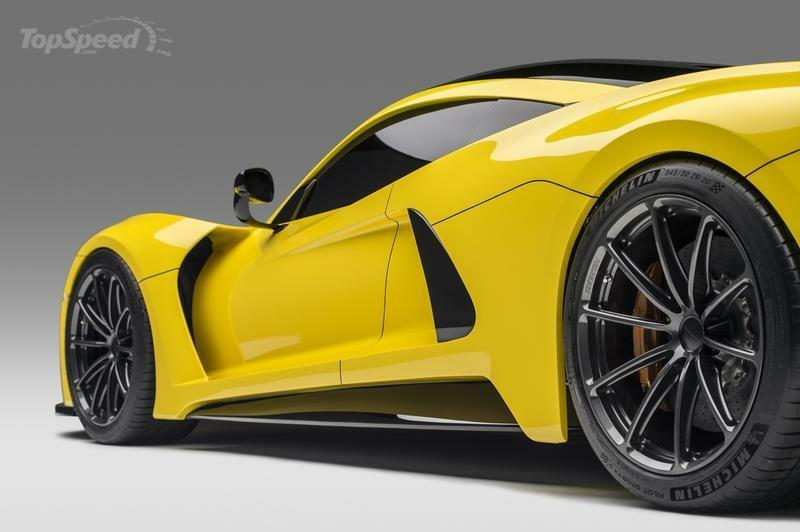 Although we have yet to get an official look at the Venom F5’s cabin, we’d naturally expect even more comfort and amenities. 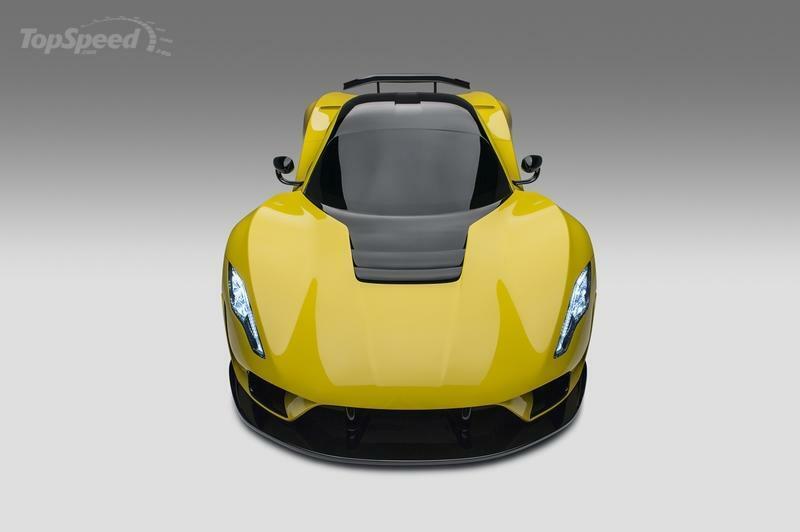 The configuration is the same, but peak output and displacement both see a bump. 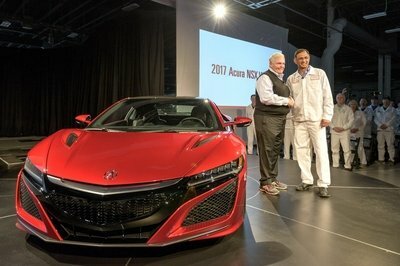 As a result, acceleration figures take a tumble. 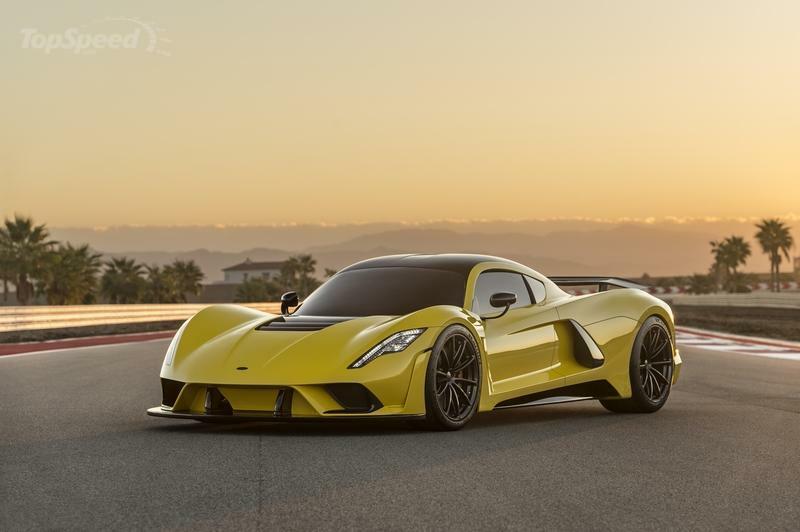 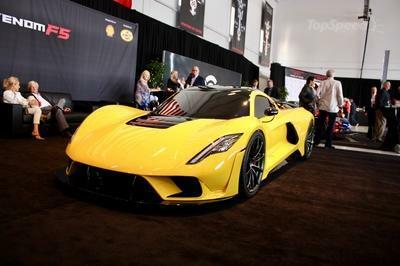 The Venom F5 is heavier than the GT, most likely due to its larger engine, paddle-shift transmission, and potentially upgraded interior spec.